The standard in high end domestic kitchen appliances, the Maytag appliance brand has been a household name for close to 50 years. Appliance Guard in Redondo Beach offers professional Maytag appliance repair service in Los Angeles. 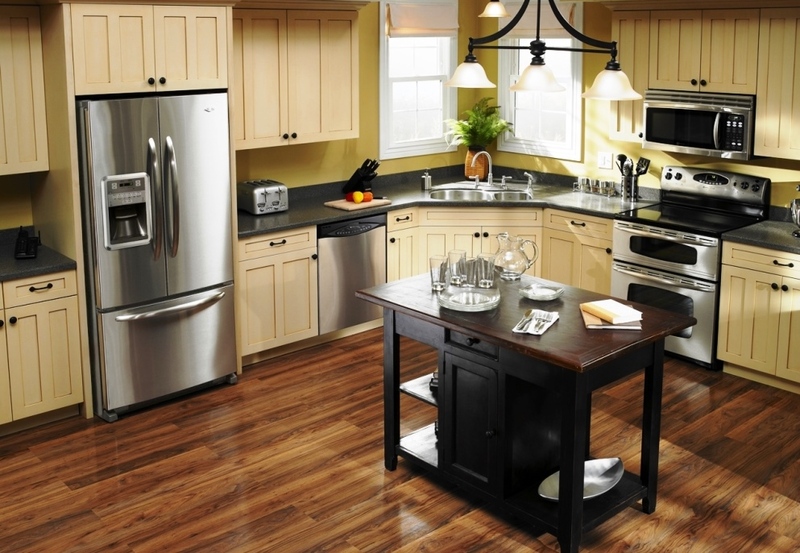 Our Maytag appliance services include refrigerators, freezers, ice makers and wine coolers. We have technicians who are true professionals, rigorously screened, and trained. Their performance standards cover appliance maintenance, diagnostics, repair, and customer relations. Our goal is to repair your appliance on the first visit. We only use genuine Maytag appliance parts and have many of them on hand for a faster resolution of your appliance need.